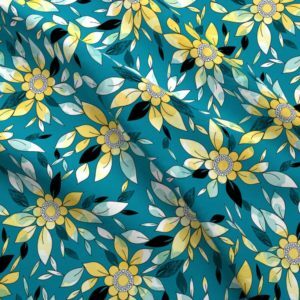 Surface pattern designed by Amborela. 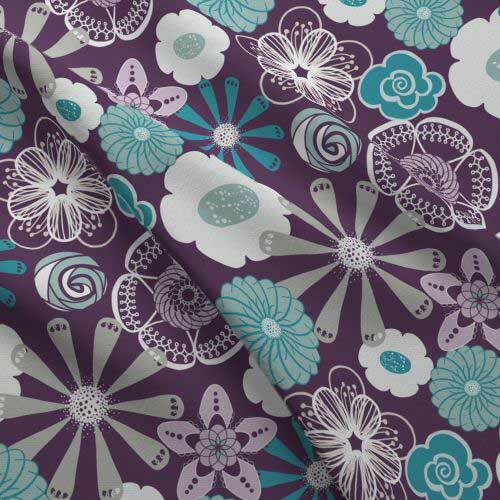 This floral print features a mix of flowers in aqua and gray against a dark purple background. 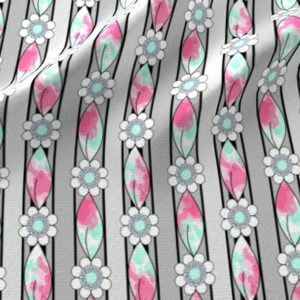 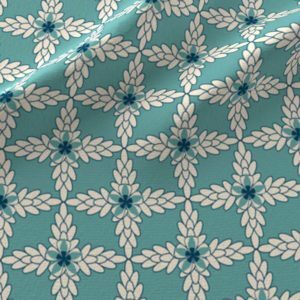 This design can be printed on a variety of fabrics, wrapping paper, or wallpaper at Spoonflower for personal and commercial use. 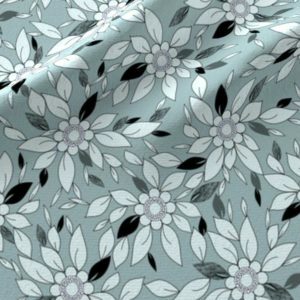 When using this print on your products, credit the design to Amborela.